Well, if you’re here, then chances are you either attended my talk at AzLA or you know someone who did. Either way, thanks for swinging by and here are some resources about digital signage that I mentioned in my talk. The Slideshare service muddles the look of the slides a bit. So if you’d rather download them directly, that might be better. Raspberry Pi – The little computer that can. Cana Kit – My preferred Pi kit, but there are plenty of others. Shop around! Screenly OSE – FOSS digital signage management. Raspbian – The operating system for Raspberry Pis that I most prefer. Screenly Central Control – A website designed to control multiple Screenly devices from a central location. Win32 Disk Imager – Set things up the way you want, and then clone it! 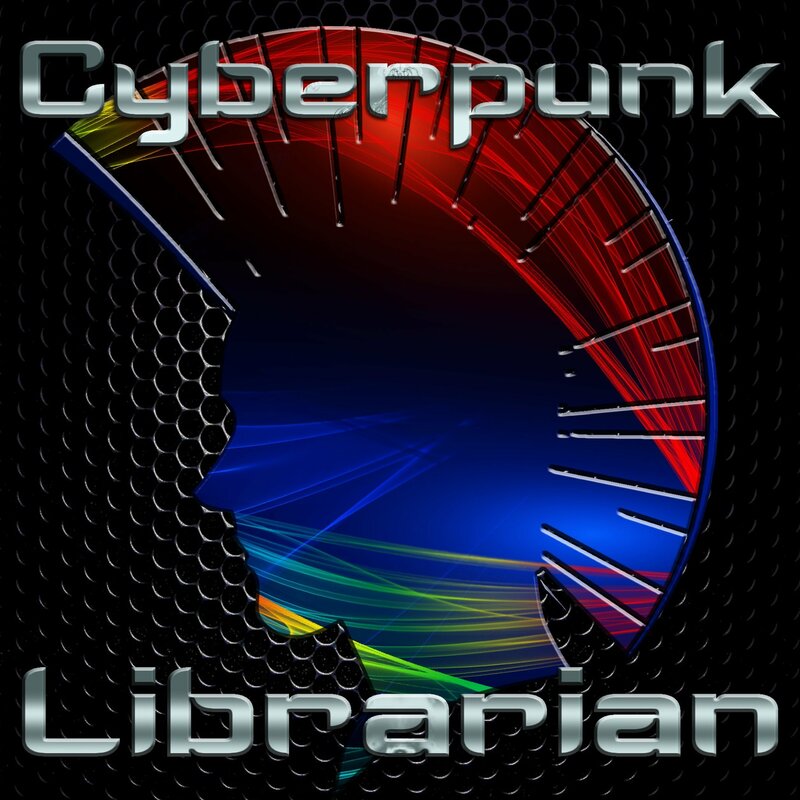 Cyberpunk Librarian – Episode 24 – Delicious 3.14159 – Wherein we talk about Raspberry Pis and digital signage. Cyberpunk Librarian – Episode 17 – Making a Display By Yourself – Because you don’t have to use Raspberry Pis. Inexpensive Digital Signs – A little more info on reusing and re-purposing technology. After the initial set up of Raspbian and after connecting it to the Net either via WiFi or cable, launch the Terminal and type sudo apt-get update This will check for the latest updates for the operating system and firmware. When the update is over type sudo apt-get upgrade This will download and install those updates. This can take a few minutes. With that software installed, time to modify some files to make use of them! This starts up the Chromium browser when the device logs in. Additionally it starts it in kiosk mode, which is full screen, and in incognito mode, which eliminates any error messages that may have popped up from before. The link should go to your web server or if you’re pulling content off the Pi itself, change it to file:///home/pi/index.html or wherever you’ve stored the web code on the Pi. You’re ready! You can now call a website from your webserver or populate content locally. If you’d like to be able to update and sync that content remotely, here’s your ticket. Note: This section assumes a bit of familiarity with ssh and the Terminal. First, verify your connection to the remote server via SSH. After all, you need to make sure the connection works before you start working the connection. Next, type ssh-keygen This will generate a ssh key pair to use with ssh connections. Once you have your keypair, type ssh-copy-id -i ~/.ssh/id_rsa.pub user@server In this case, replace user@server with the username and the server name where you’ll sync from. You’ll be asked for a password one last time. Now verify connection without using the password. You should be able to connect via ssh from your Pi to your server without the need for the password. The command to sync from the server to the Pi goes something like rsync -az –partial user@server:/home/user/sync /home/pi/ Once again, replace user and server with the proper information along with the path that you want to use. At the bottom of the file, add */10 * * * * rsync -az –partial user@server:/home/user/sync /home/pi/ Save and exit the editor. When you’re ready to deploy this Pi into the wild, there are a few things you’ll want to check and do. This sets the Pi to reboot every day at 4:30am. You can change the time to suit your needs!